By now everybody knows the importance of essential amino acids, including the Branched-Chain Amino Acids (BCAA's). They account for 35% of the essential amino acids in muscle proteins. Standard BCAA formulas contain a 2:1:1 ratio of Leucine, Isoleucine and Valine. 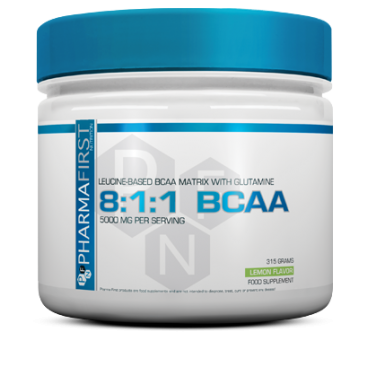 The new standard for BCAA's is an elevated ratio of leucine, 8:1:1 to the other BCAA’s. With this ratio you don’t have to increase the total product dosage to get high levels of Leucine. 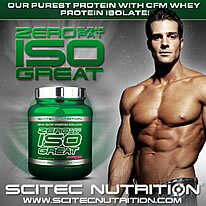 The very important L-Glutamine and L-Alanine amino acids are also included. 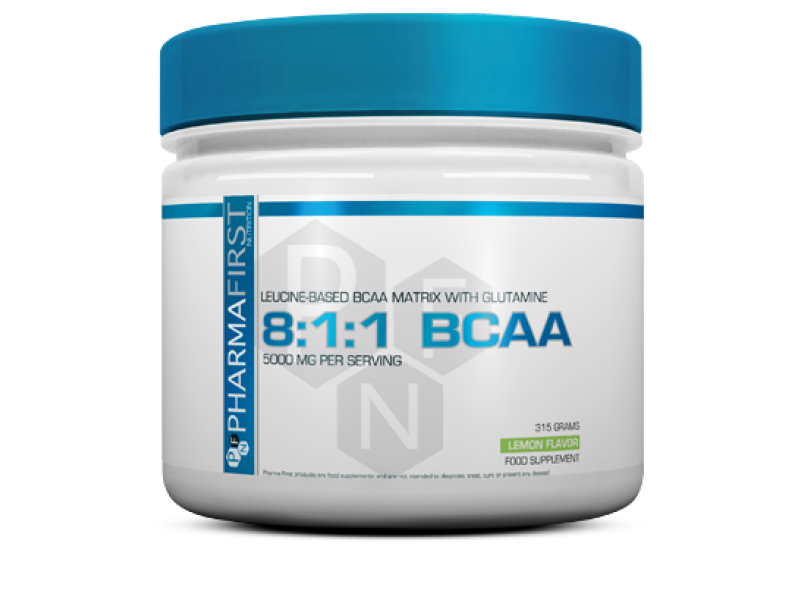 Our 8:1:1 BCAA is a source of Vitamin B6, which contributes to the regulation of hormonal activity, normal energy-yielding metabolism, the reduction of tiredness and fatigue, normal functioning of the immune system and nervous system, normal protein and glycogen metabolism, and also to normal red blood cell formation*. Directions: Mix 1 serving in approximately 300 ml water and shake vigorously for 30 seconds. Allowing the drink to sit for a while increases the dissolution of ingredients. Drink throughout your workout or competition. 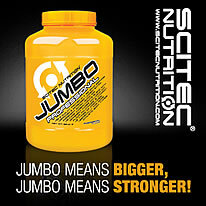 Additional servings can be taken after training or any time when aminos are needed. Use this product in conjunction with food as part of a healthy, balanced diet, not as a substitute for such.